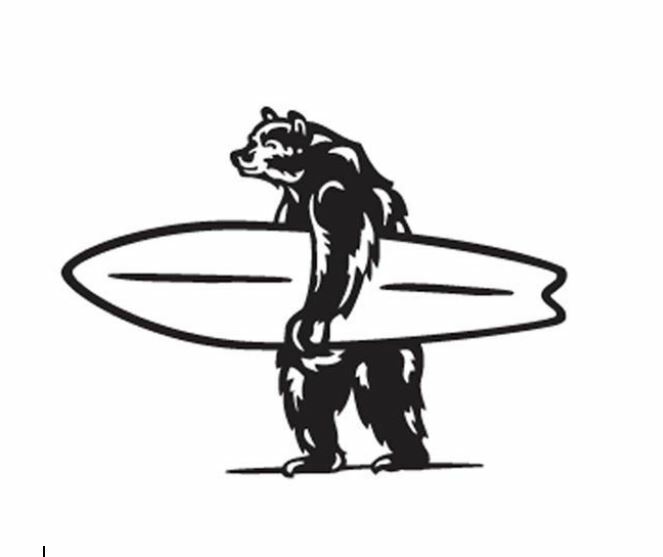 Everyday California is a Lifestyle brand located in La Jolla Shores and operate on the ecological preserve. We offer both ocean kayaking adventure tours and a unique apparel designed in house. We partner with Scripps Oceanography, Wild Coast, 1% For The Planet and Greenwave to provide the best information for our guests and support in our conservation efforts. We also work with specific industries to enhance guest experience. Please feel free to contact us at our office 858.454.6195 and ask for Joseph if inquiring about partnerships or group activities and we always provide the best service and best prices for our clients and partners.